In 2009, the International Criminal Court issued its first warrant for the arrest of Omar Hassan Ahmad Bashir. He has been the president of the Republic of Sudan since 1993, and the warrant is for five counts of crimes against humanity. The ICC issued a second warrant in 2010, yet Bashir remains Sudan’s president and regularly defies the organization by traveling to other African countries. These crimes include genocide and torture, in a country that has been beset by civil war and conflict for years. The Rome Statute, which is the treaty that binds the International Criminal Court, states that only nations that have signed the treaty are under the ICC’s jurisdiction. The exception to this, however, is stated under article 13 (6), which allows for the United Nations Security Council to refer crimes against humanity to the ICC’s attention, even if the nation in question is not part of the ICC. This is an example of UNSC’s far-reaching power over justice and peace around the world, and it was the UNSC’s referral of Sudan which led to Bashir’s arrest warrant. When the international community learned about the UNSC’s referral of Sudan to the ICC, the African Union demanded that the arrest warrant be delayed. The union was amidst peace negotiations in Darfur, and they believed the arrest warrant would undo their work and would be counterproductive for achieving peace in the region. The ICC defied this, and as soon as the warrants were issued, Bashir expelled all NGOs and peace-keeping organizations for fear they were working with the international court. This conflict begs one of the most important questions surrounding the organization and international relations: does justice interfere with peace? When Bashir visited South Africa for the African Union Summit back in 2005, the ICC demanded for his arrest by South Africa’s government. The country declined to do so, citing that it was not their responsibility to arrest a current standing head of state. This was not the first time Bashir defied the ICC and travelled to other countries bound to the Rome Statute, like Chad and Malawi. And South Africa, like Chad and Malawi, decided that the implications behind this arrest would have compromised its position in the continent, where distrust of the ICC is growing due to the organization’s concentrated attention in the continent. The ICC held a Pre-Trial Chamber that determined according to the Rome Statute, South Africa was legally obligated to execute the arrest warrant against Omar Al-Bashir. This outcome led both South Africa and the African National Congress to contemplate withdrawal from the Rome Statute altogether. Burundi and Gambia are other African nations that had threatened to withdraw from the ICC. Gambia’s state television even denounced the ICC, calling it “the international Caucasian court,” for only issuing warrants against black leaders and other people of colour. Although both Gambia and South Africa rescinded their withdrawals, the continents distrust of the ICC has not disappeared, as people call for an African criminal court to replace the ICC. 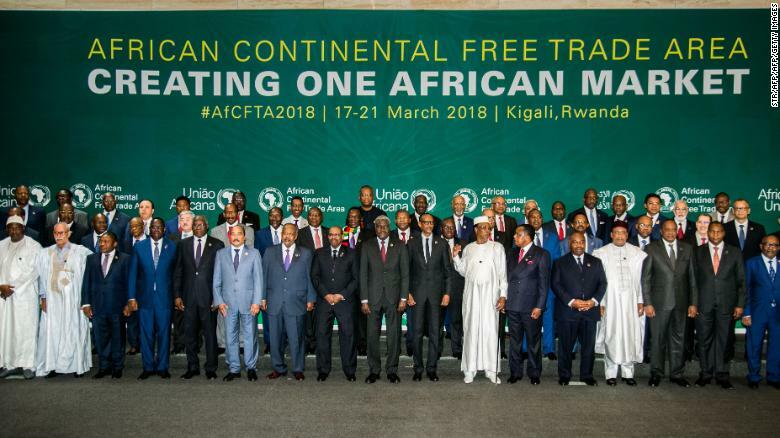 There is continuing demand in the continent for ‘African’ organizations to solve the continent’s problems, which is expected from a continent that is still reeling from the atrocities of Western imperialism and remains susceptible to Western-intervention. The International Criminal Court currently has 126 nations under its jurisdictions. Out of the ten investigations led by the ICC, eight have been against African nations. These investigations into human rights abuses include the Democratic Republic of Congo, Uganda, and Central African Republic among others. The only two UNSC referrals have been Libya and Sudan. According to some scholars, the only reason Africa has been disproportionately targeted is because African nations are under the ICC’s jurisdictions while other nations, like Syria, are not. About 1/3rd of the countries that have signed the Rome Statute have been African countries. This highlights the court’s biggest failure, which is the lack of universal jurisdiction. And similarly, it also emphasizes the unjust system of the UNSC that allows certain nations to hold veto power in the Security Council, meaning those nations will arguably vote to prosecute nations when it serves their best interest. Ostensibly, the ICC has the responsibility to protect nations from ruthless dictators. Yet it is important to understand that this sentiment, when executed without considering how to maintain peace in the region when removing officials like Bashar, can overlook complex and deeply-rooted issues in areas such as Africa and leave a nation in shambles. This leads to one of the most contested questions among the international community: is the ICC doing more harm than good when arresting heads of states in these vulnerable African nations? Are there other options for the international community to deal with these issues? But as figures like Kofi Annan state, exodus by African nations from the ICC will only result in excusing crimes against humanity and will do more harm than good. These weaknesses that permeate the ICC, coupled with their concentrated focus on Africa, are why many citizens want a continent-specific court for itself, to limit the possibility of foreign intervention, and to solve these issues on their own accord. This idea is similar to organizations like the African Union, as well as the African Stability Force (ASF). Although not a court, the ASF is a peacekeeping force with military, police and civilian contingents that act under the direction of the African Union. 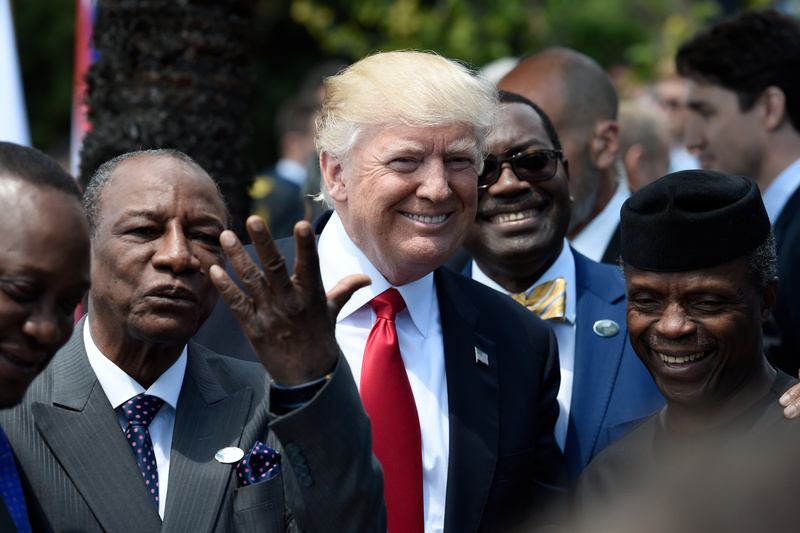 The ASF is a replacement of the African Unity project, which although had the same goals as the ASF, had a non-interference clause that emphasized consent between nations. But after the neglect and horrors of the Rwandan genocide, leaders called for a change to this clause and created the ASF. Its mandates include intervention in member states in light of grave circumstances, ‘independent of Western support,’ based on the coalition of willing states, and completely financed by African Union member states on a solely voluntary basis. In the case of the ICC’s involvement in Libya, two conclusions can be gathered. One is of the dangers of foreign-state interventionism. The other highlights the weakness of the complementarity principle followed by the ICC, and suggests that if the court’s jurisdictions had been more enforceable, the outcome of Libya’s post-Arab spring turmoil situation could have been avoided, and also stopped America’s involvement in the country. The ICC issued their first arrest warrant for Muammar Gaddafi arrest during the Arab spring, in which thousands of protesters had been killed by Gaddafi’s forces. They also issued two warrants against his top aides, his son Saif al-Islam and intelligence chief Abdullah al-Senussi. After undercover US military aided in the death of Muammar Gaddafi and the fall of the regime, post-Gaddafi Libya’s justice system has remained inhumane, echoing a pattern of US-forces aiding the toppling of regimes and failing to stabilize new ones. Saif al-Islam and Abdullah al-Senussi were both imprisoned by the Libyan government, the Government of National Accord, and were subject to torture and abuse everyday. Although the Gaddafi regime has fallen, there is no peace or justice in the country, as rival militias continue to fight under a failed state. However, as Yvonne McDermott writes here, had it not been for the International Criminal Court’s “complementarity” jurisdiction, both the murder of Muammar Gaddafi and the torture of his son and top aide in Libyan prisons could have been avoided. The complementarity jurisdiction states that the ICC can only try a case where the state that has jurisdiction is not willing to prosecute. It should have been clear to the ICC that Libya’s very new regime would be unable to dispense justice. The ICC’s lacking of an independent enforcer allowed for Gaddafi to be killed without trial as a result of the United States’ involvement, and their complementarity jurisdiction allowed for his top aide and son to be subject to inhumane treatment in Libya’s prisons. Saif al-Islam was freed without a proper trial after years of torture, and the fate of Abdullah al-Senussi remains in question. The ICC is a fairly young organization that is still growing and learning, and remains for many one of the only systems that will bring political criminals to trial. Being one of the only organizations of its kind means the ICC is susceptible to difficult challenges that have no easy answers, and no blueprint to work from. It is clear that dismissing the ICC altogether and instead relying on an African court will only present the same issues that plague the ICC specific to African players and foreign policy. The organization’s success is contingent on its application of both justice and peace to avoid leaving power vacuums that are susceptible to the same corrupt regimes and puppet states it tries to hold accountable. The organization must also apply changes to their complementarity jurisdiction, and introduce their own enforcement mechanism to effectively dispense justice. If this is not possible, measures to withhold foreign intervention to avoid situations like Libya must be implemented. Resolving these issues will be a complicated and arduous process that may never be fully achieved, yet entirely dependent on the International Criminal Court’s success. For more information on this topic, visit ICC’s forum on Africa here.